www.uplay.it: Angry Birds: Bird Toss | Goliath B.V.
È stato visto 5514 volte. 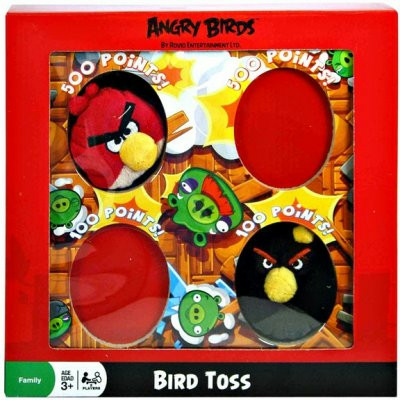 Lancia gli Angry Birds nei fori per far punti! Include 2 pelusche Angry Birds.